Golden Boots just dropped off a box of LONG out of print releases that they found on the back of a shelf at Ryen's house. This stuff has all been gone for a long time. Winter of Our Discotheque LP - The Classic "Smooth Poppy Weirdo Boots" Album that was originally released on Park The Van. On Red Vinyl. 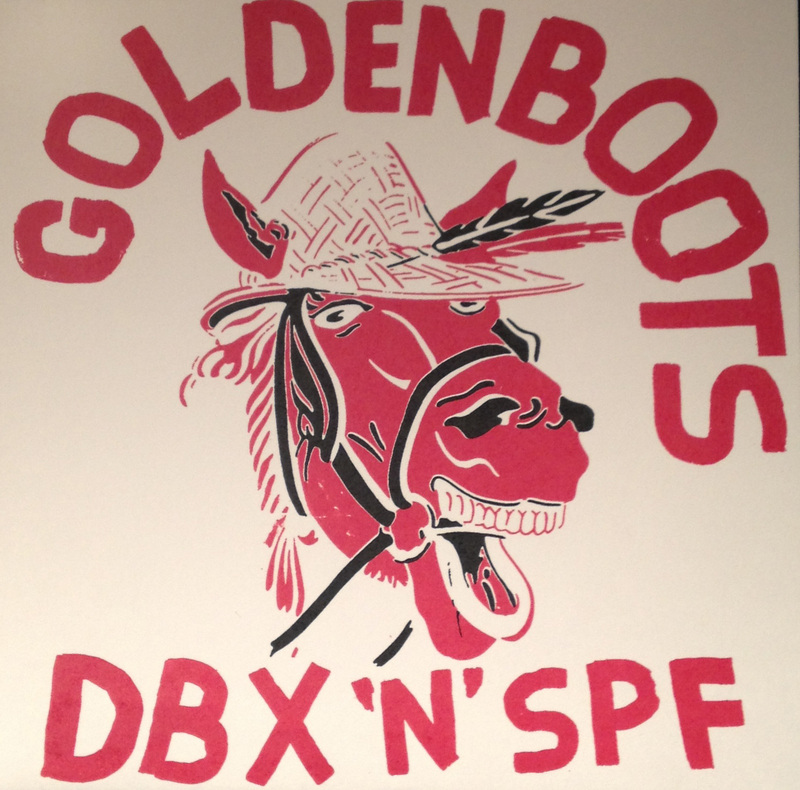 DBX n SPF LP - The classic "fuzz pop country Velvet Underground Boots" Album. 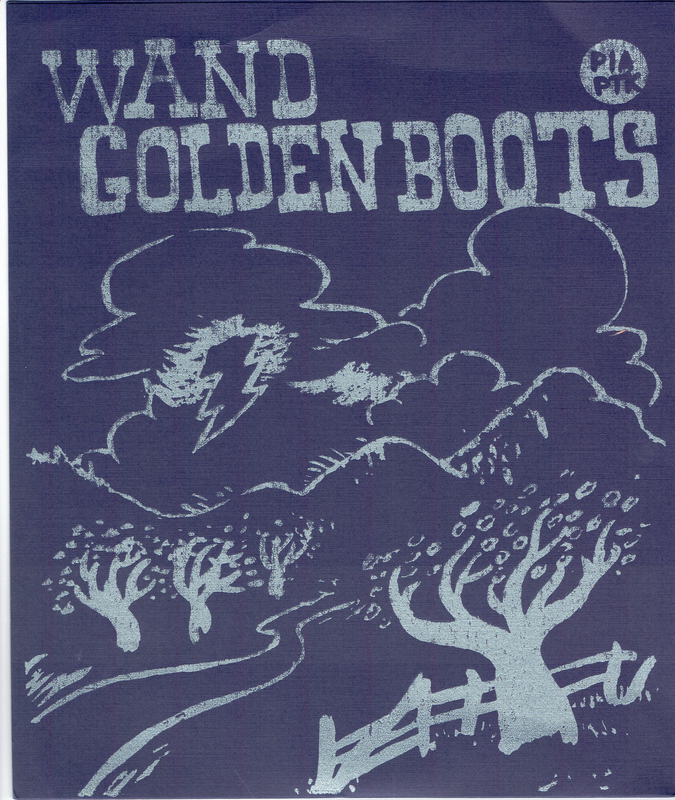 Golden Boots / Wooden Wand - Split 7" - 2 songs each from the early PIAPTK Flagship bands. 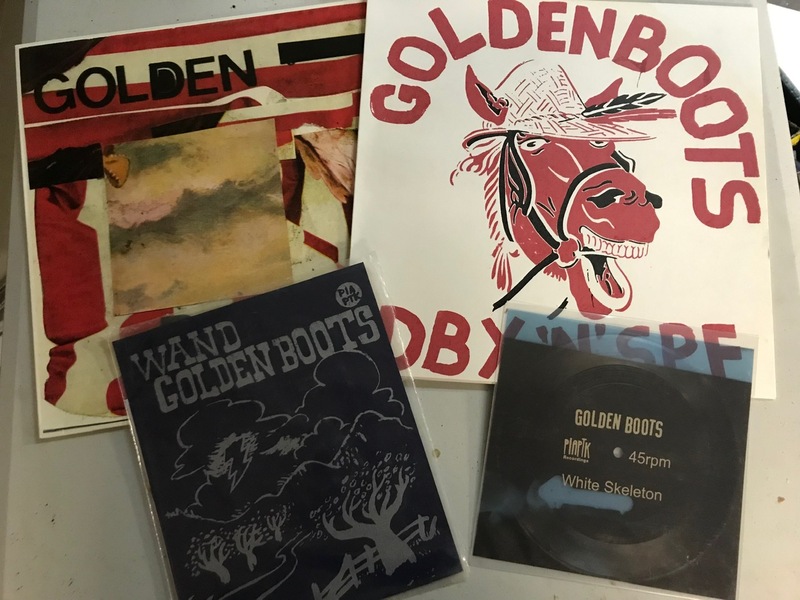 Some of the best songs from both bands, available only here. 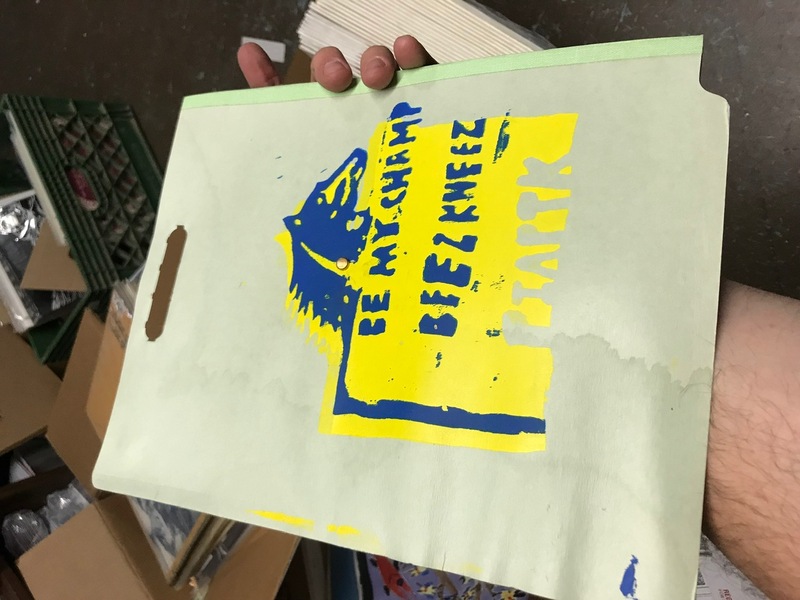 Beezkneez/Be My Champ 2xPicnic Plate lathe cut - This was an EARLY PIAPTK release. 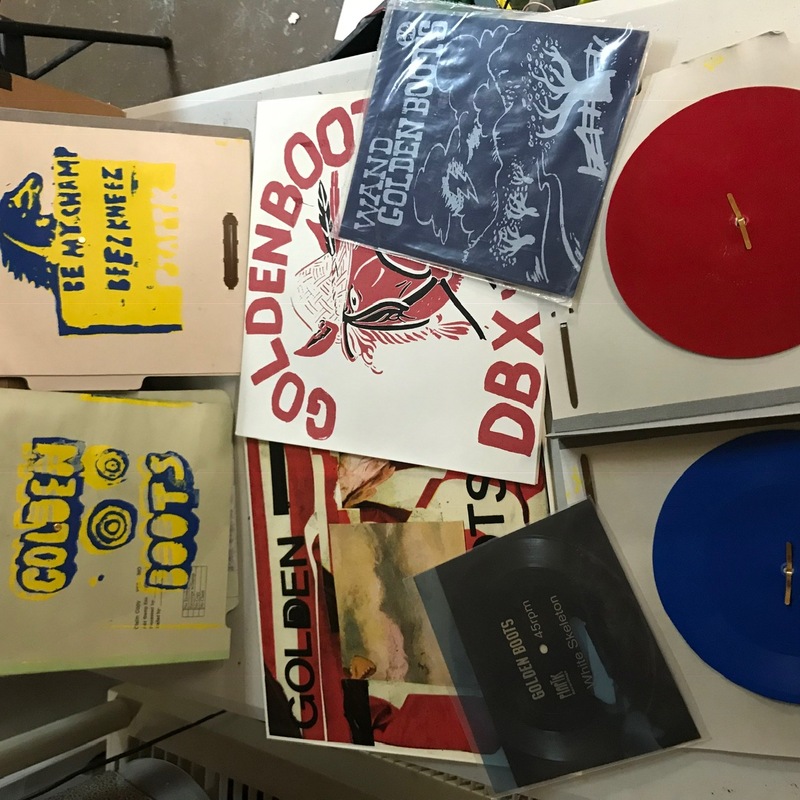 Two lathe cut picnic plates in a foldover that was silkscreened by the band themselves onto medical folders that were pulled out of a free pile somewhere. Most of these covers have some water "alterations" that were uniquely customized by a slow leak in Ryen's ceiling. No two alike! Only 35 made! 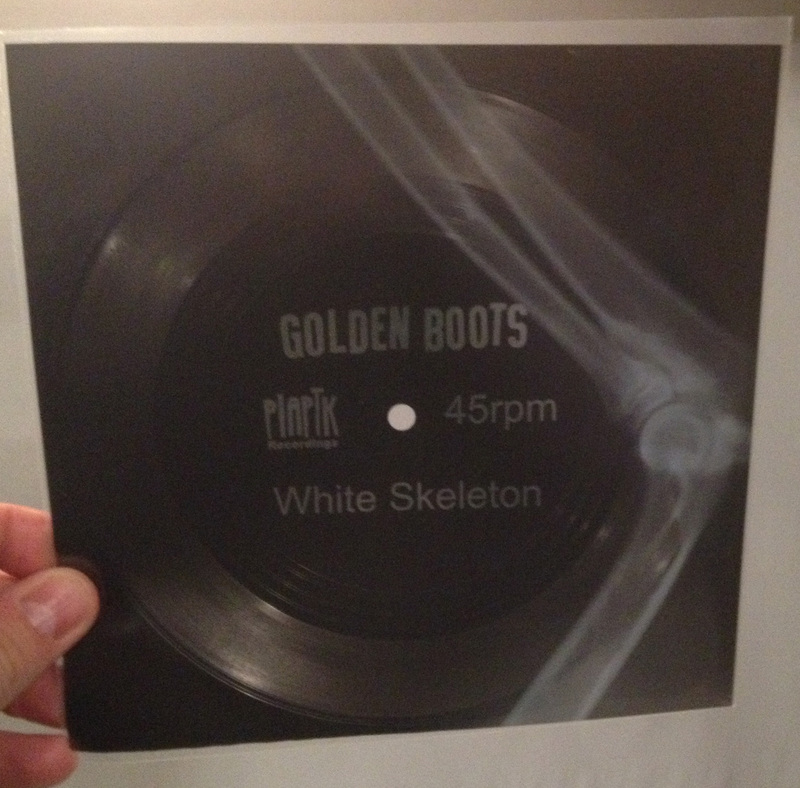 White Skeleton - ACTUAL X-RAY RECORD! 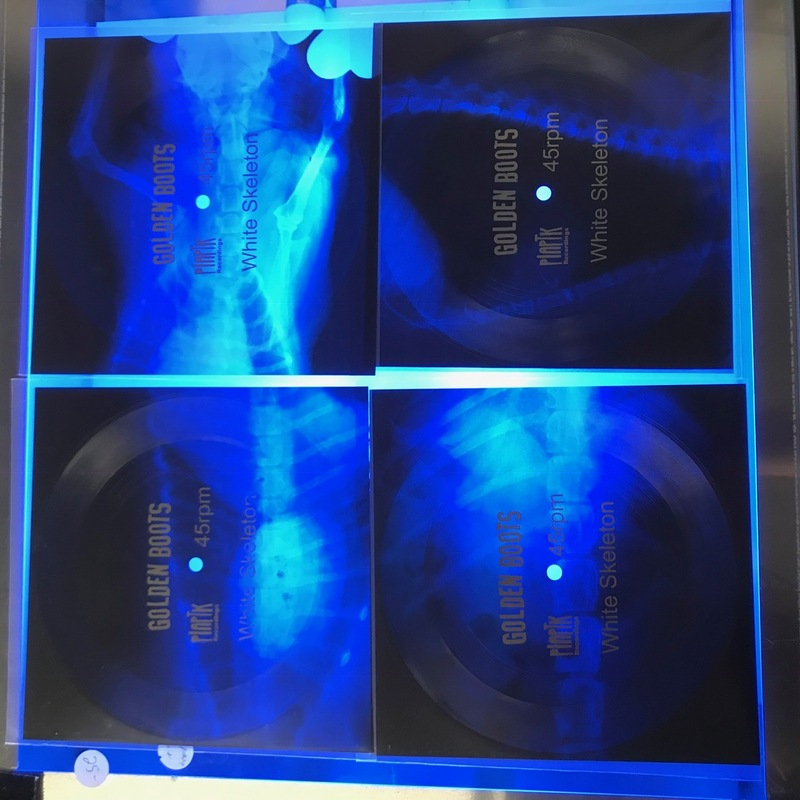 - We were one of the first people to release flexi discs made from ACTUAL X-rays. 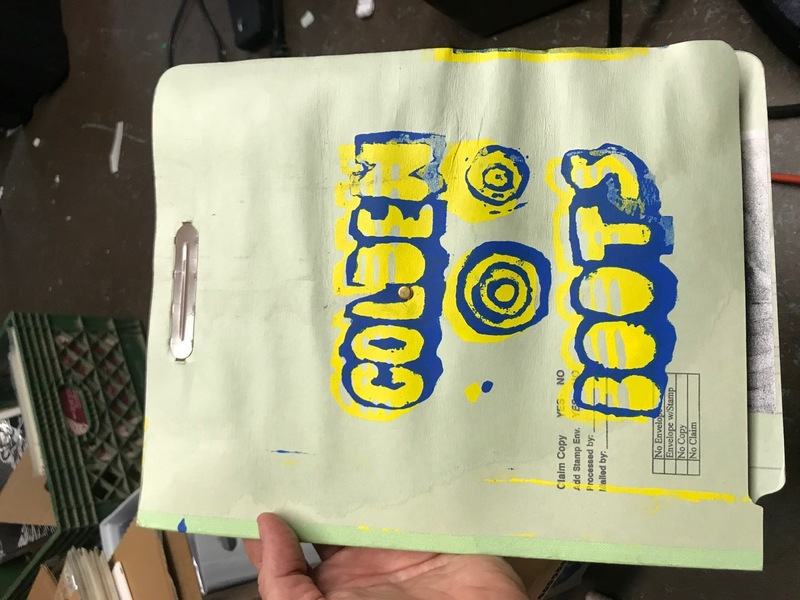 Way before that OTHER dude thats super into red/white/yellow/black.We only made 300 of these and I sold all of my copies in a day. But, we now have a handful more to sell. Because these are made from actual x-rays, they are pretty lo-fi.